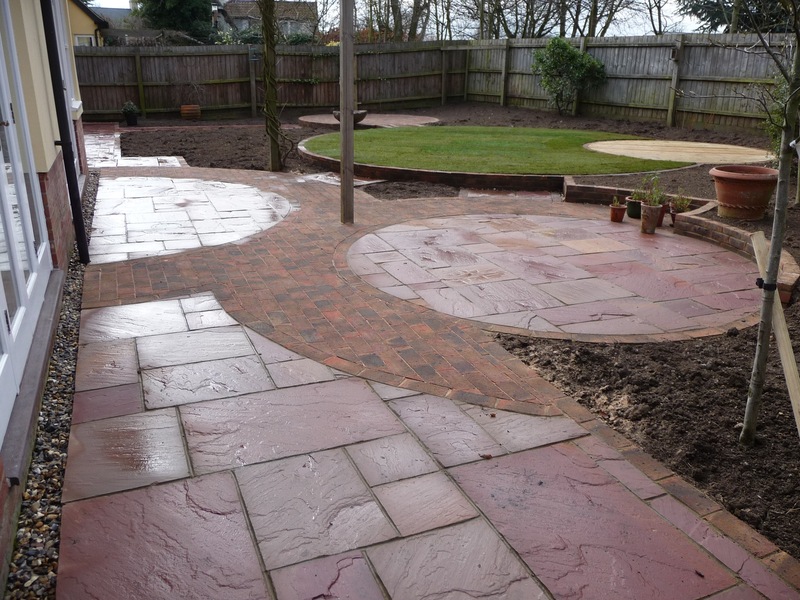 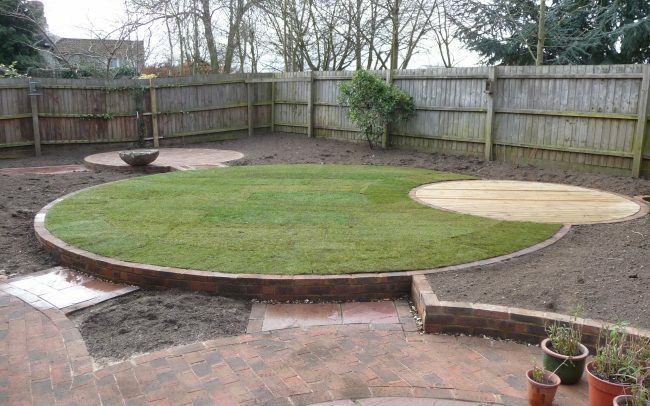 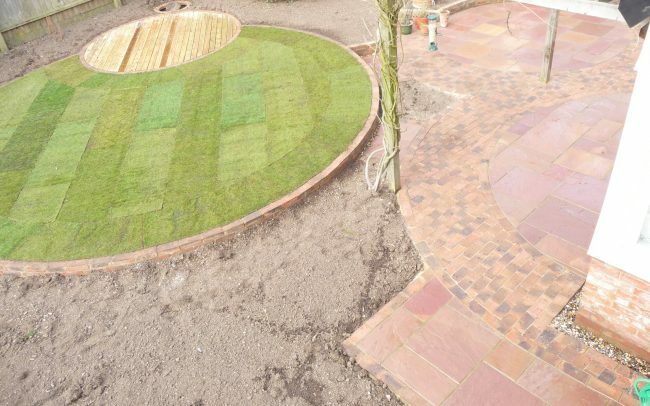 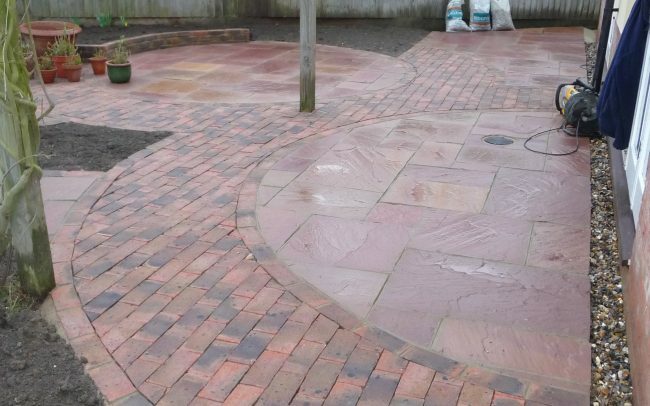 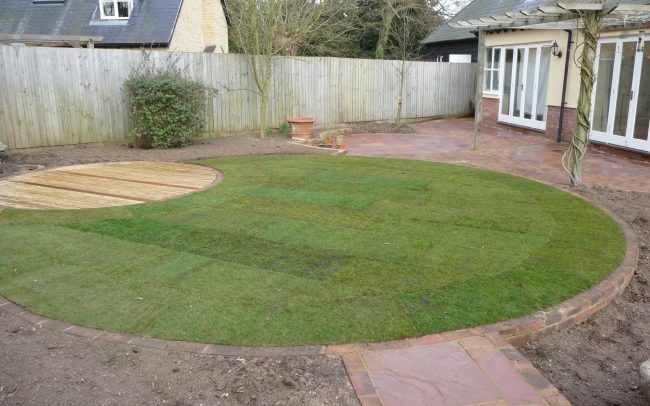 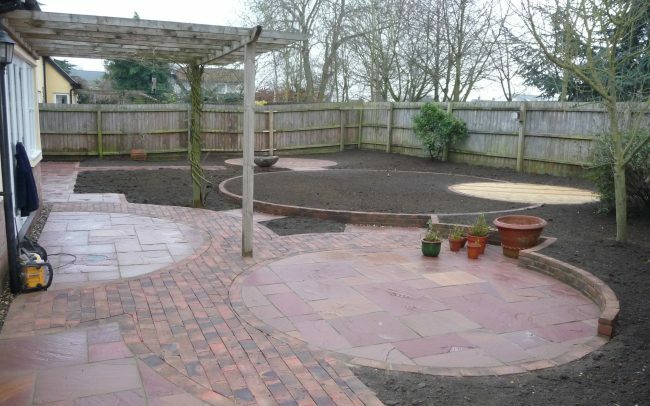 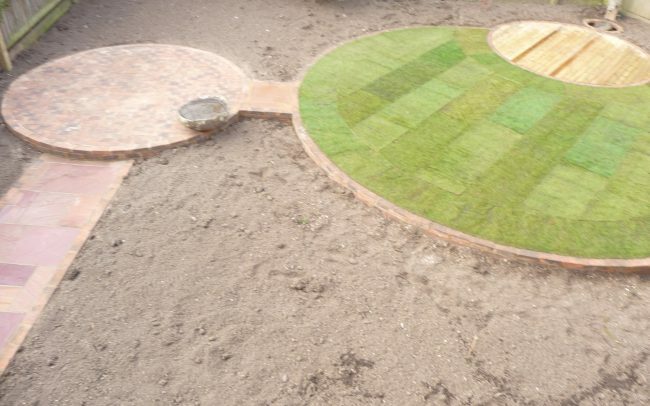 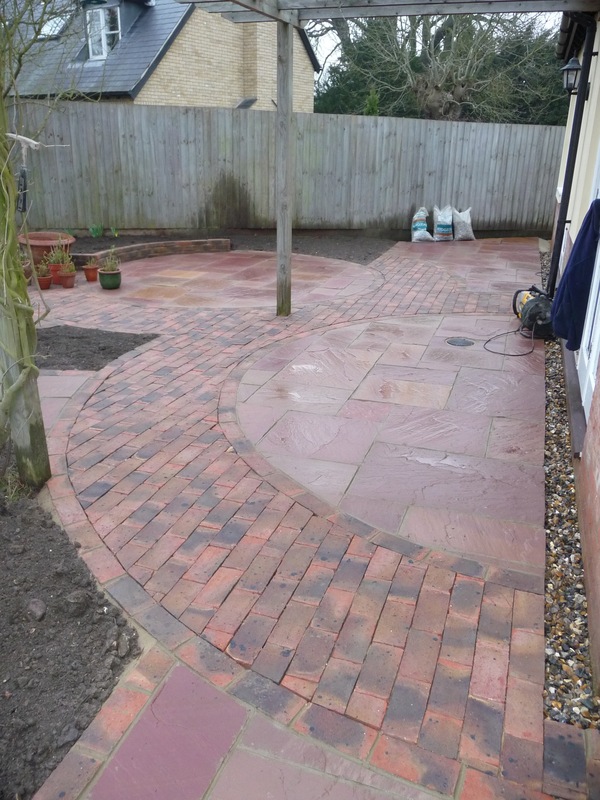 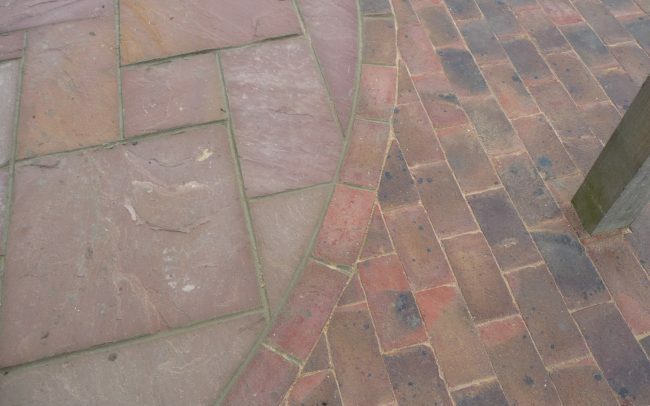 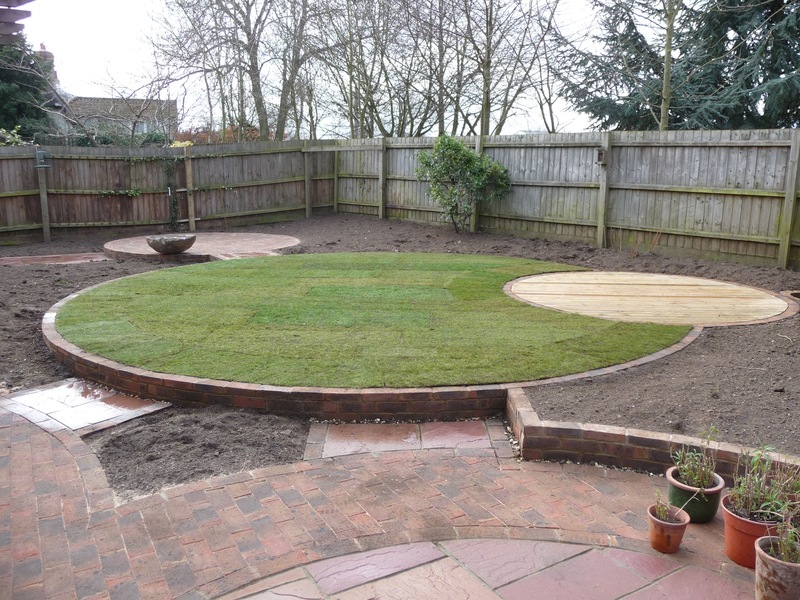 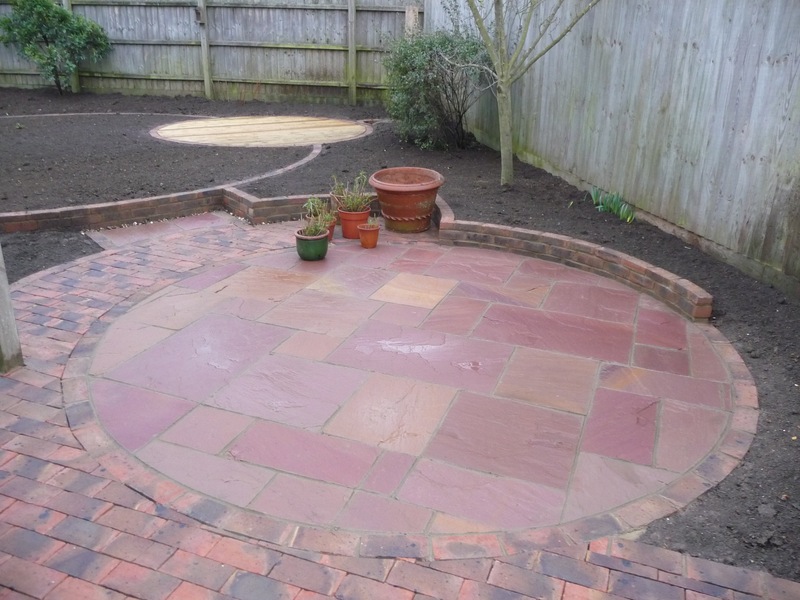 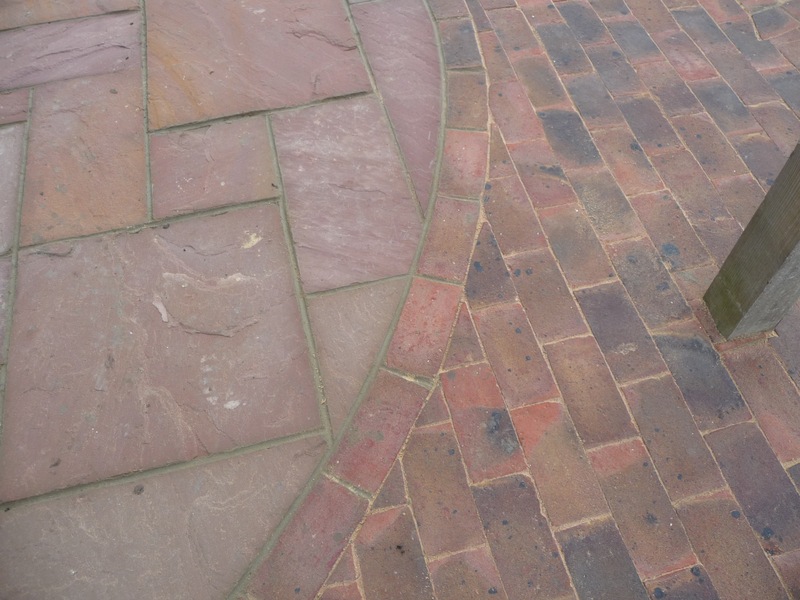 "I contacted Will in 2009 and asked him to design my rear garden. 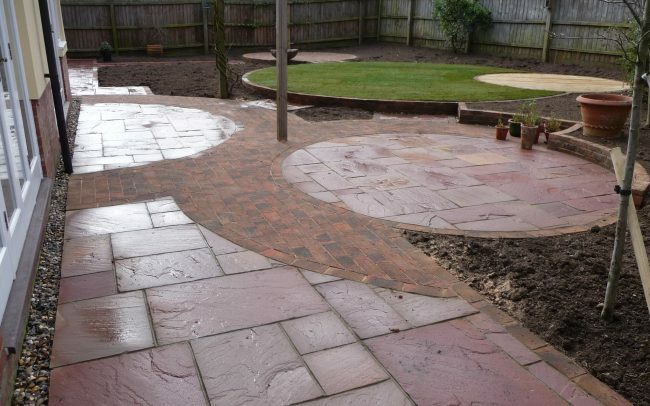 We discussed my thoughts and Will went away and produced a design, I loved it! 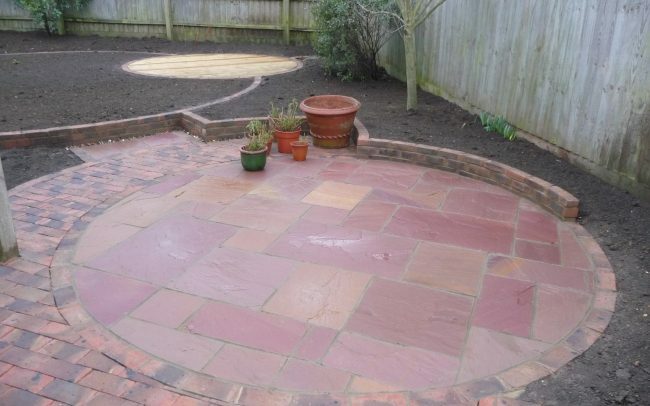 I was so pleased with the result. 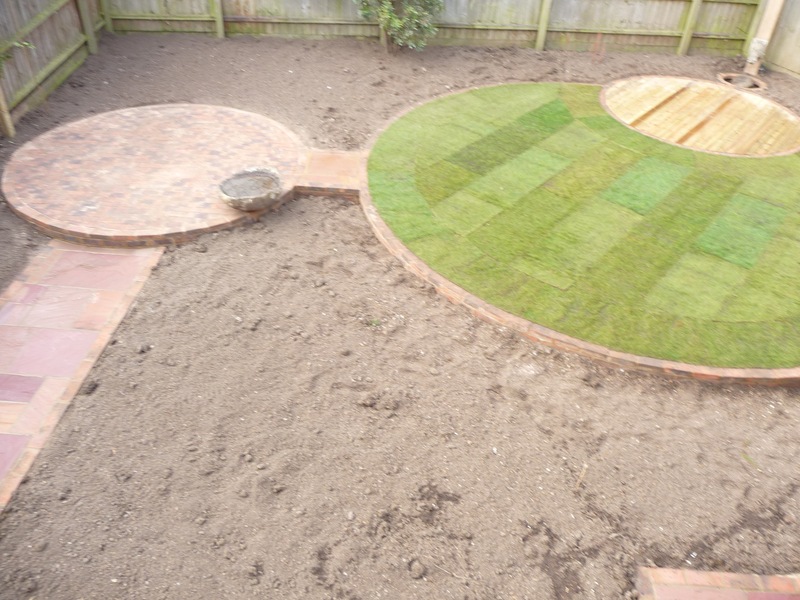 A slight slope from the back fence down to the house was cleverly used to create different levels. 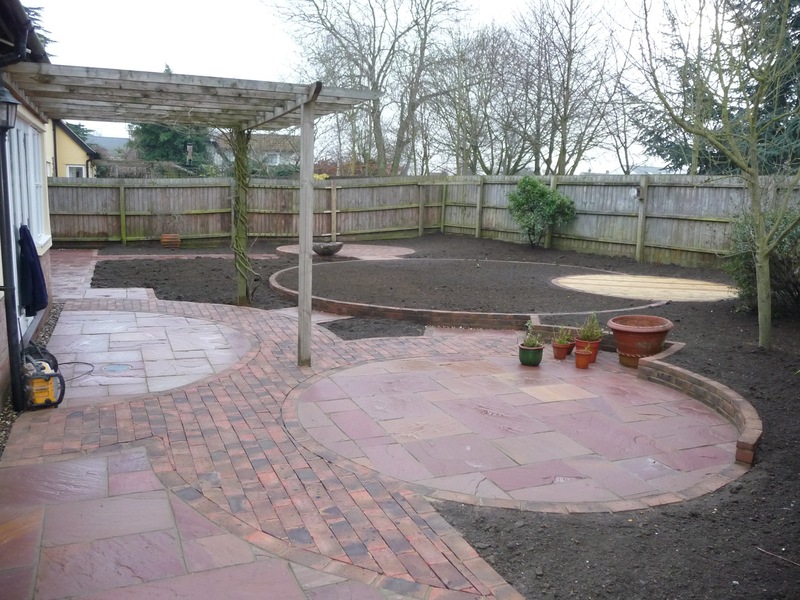 The end result, even without the planting, immediately made the whole area larger and more interesting. 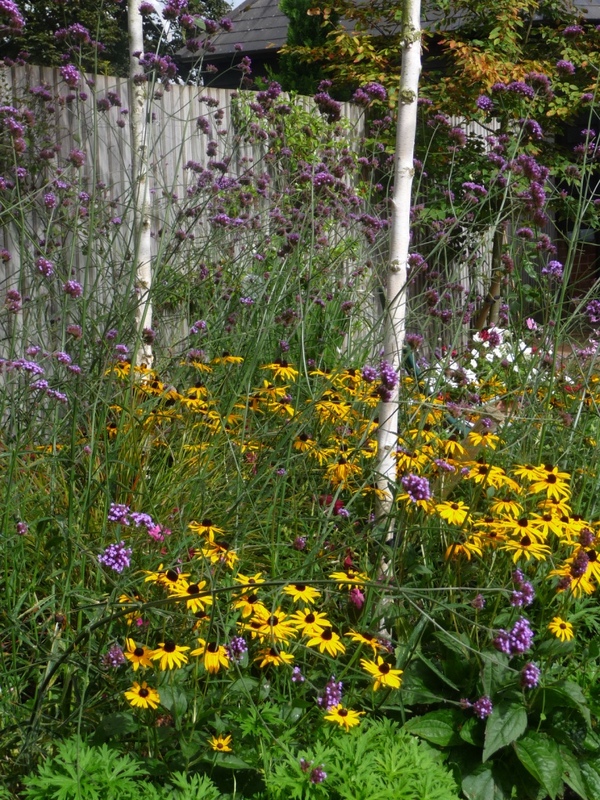 His ideas for the planting were thoughtful and clever. 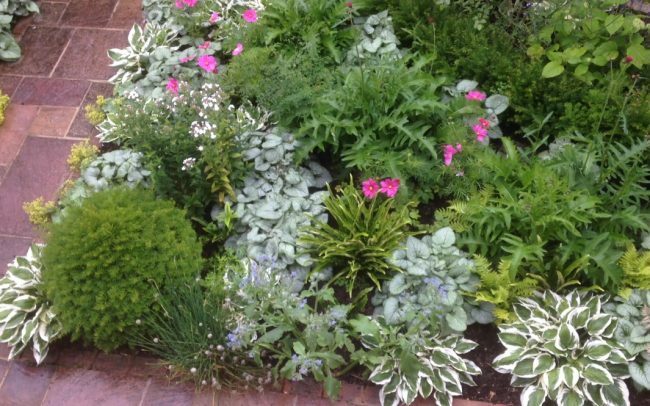 Fences would be covered with shrubs, ivy and other climbing plants. 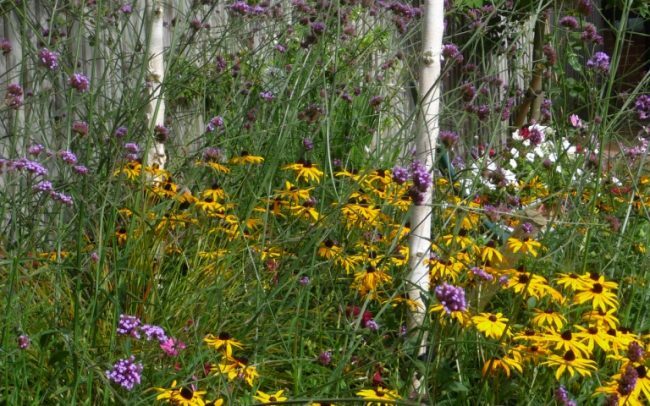 Three silver birches in a small group gave height. 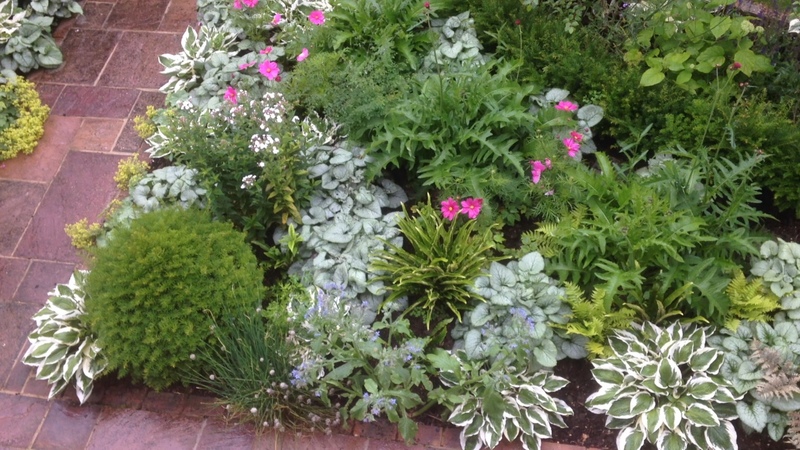 As it has matured the garden has got better and better, it has become, for me, an oasis of calm and beauty. 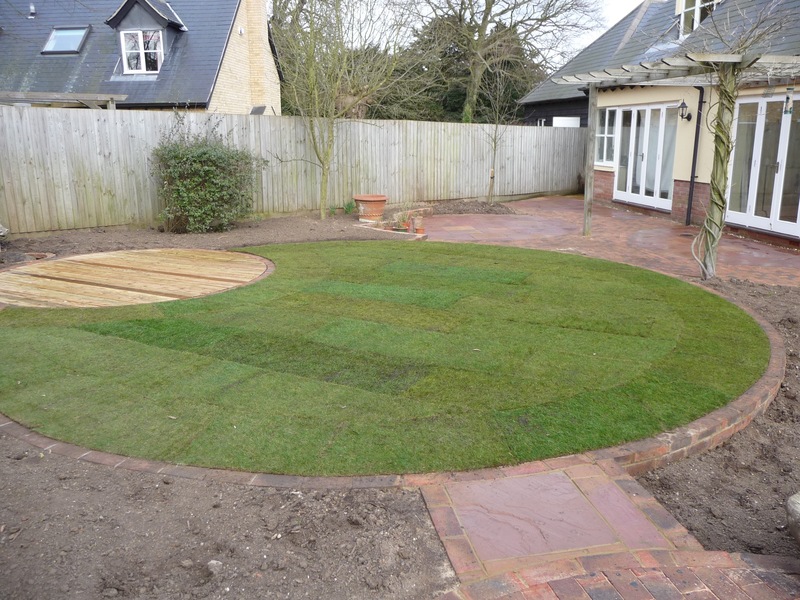 Will has returned many times over the past 8 years and he has assisted wonderfully in the development of the garden. 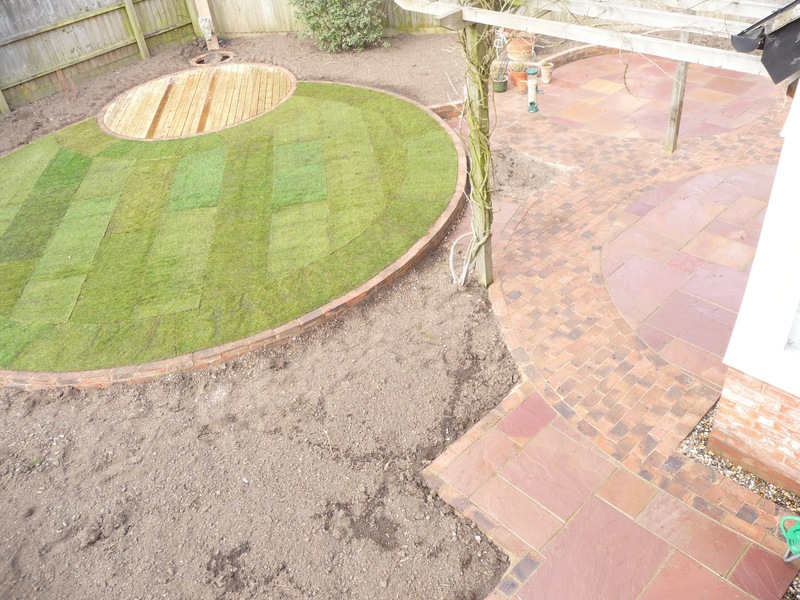 The result is a garden full of interest, which is varied in colour and texture and most importantly gives me huge pleasure."